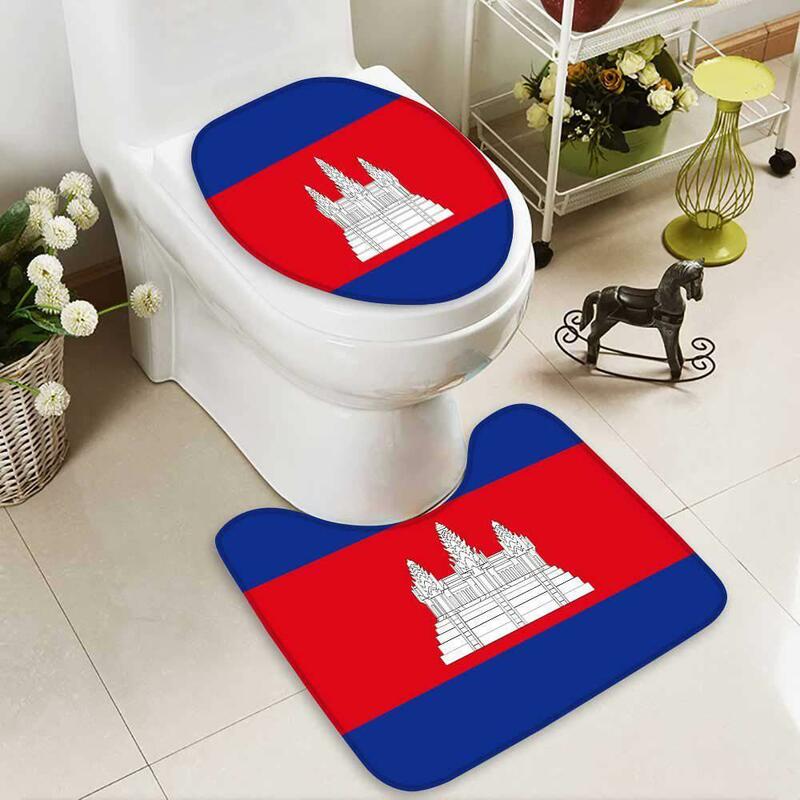 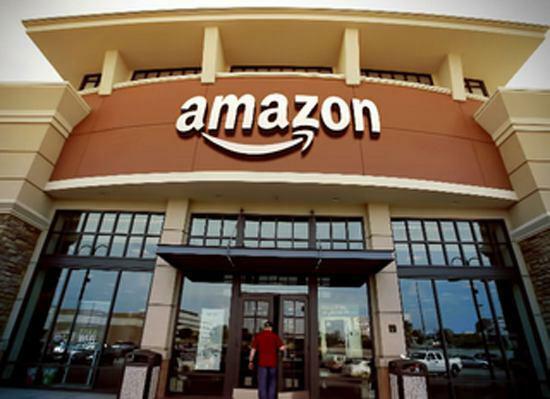 Phnom Penh (FN), Jan. 17 - Cambodian Culture and Fine Arts Minister Pheoung Sackona said that the Ministry of Culture will send a letter to Amazon, world's largest online retailer, to eliminate “Angkor Wat Temple” on its toilet lid cover mat sold online. 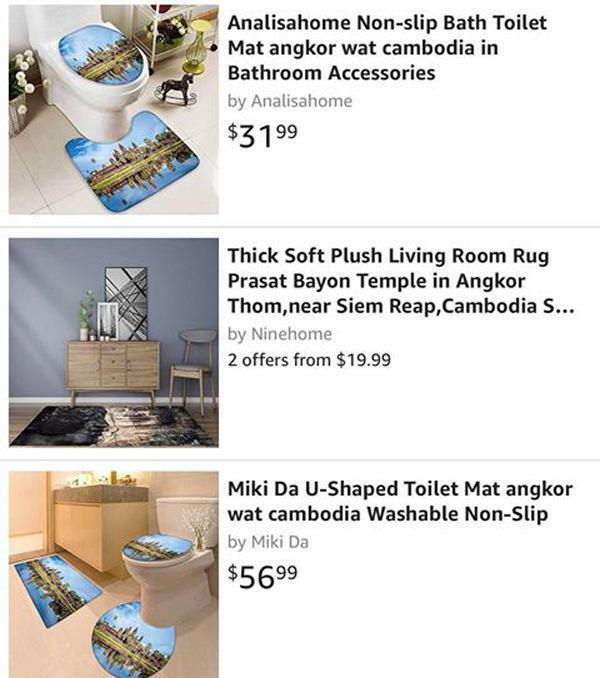 The move by Amazon sparked criticism across Facebook by all walks of Cambodian lives, as Angkor Wat is the World’s Heritage Site. 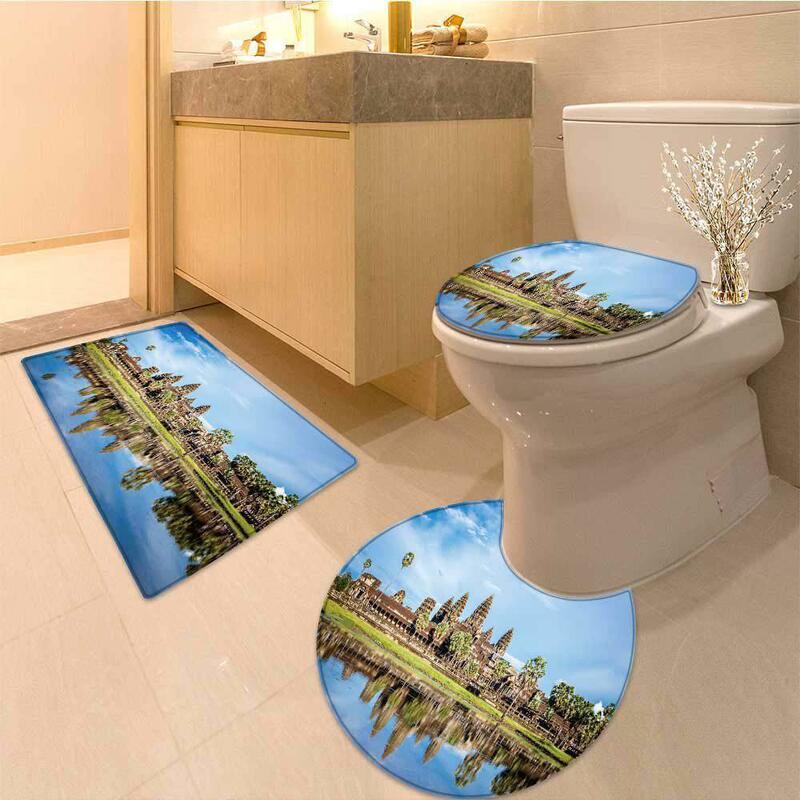 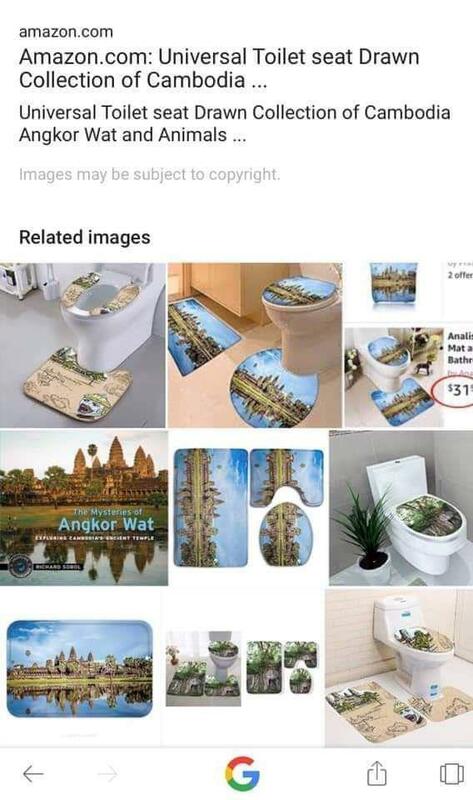 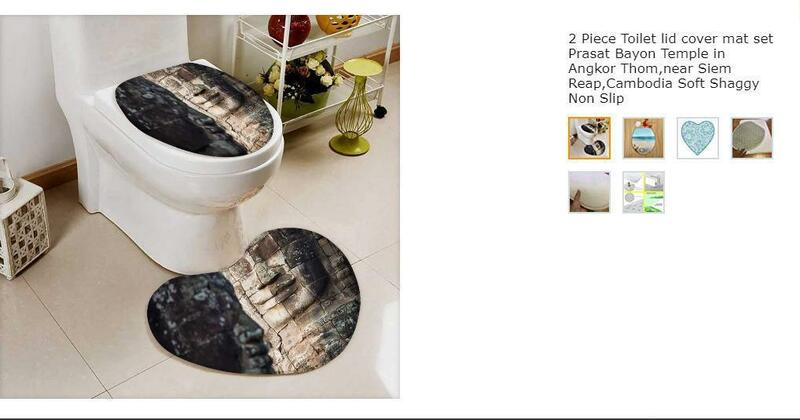 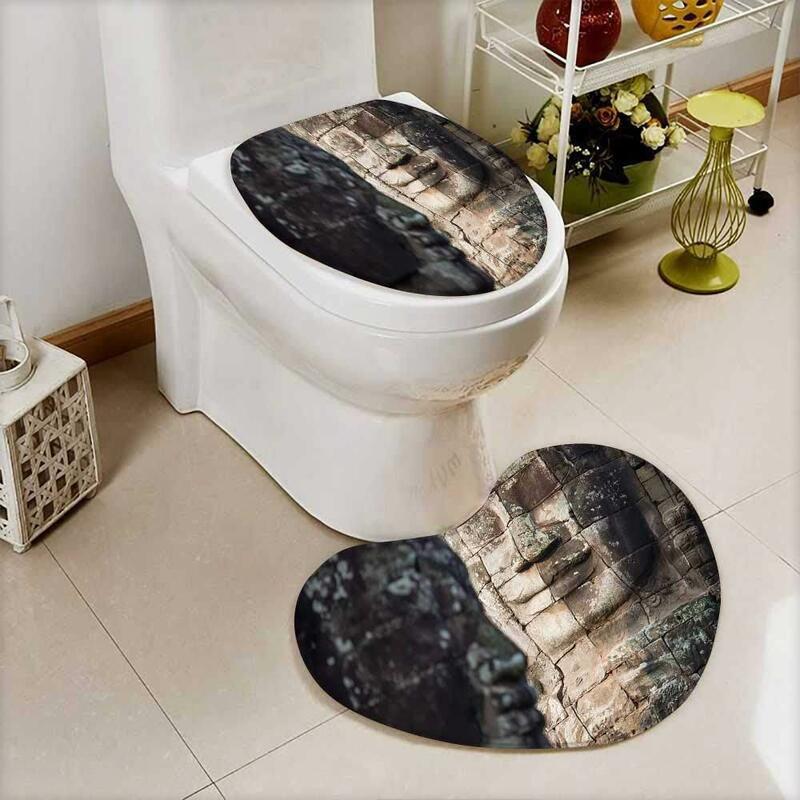 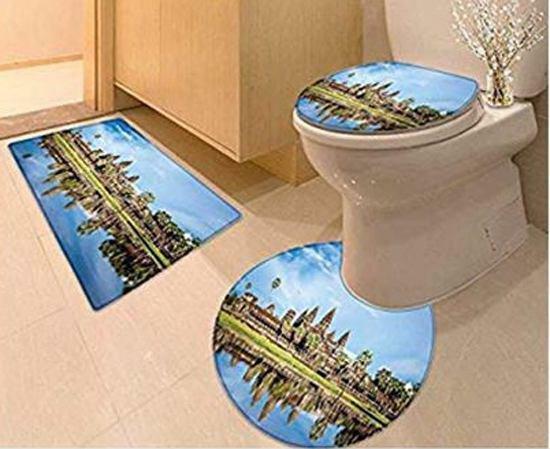 According to the Amazon’s sale website, the toilet lid cover mat for sale features photos of Angkor Wat Temple, the Bayon, King Jayavarman VII, and others. 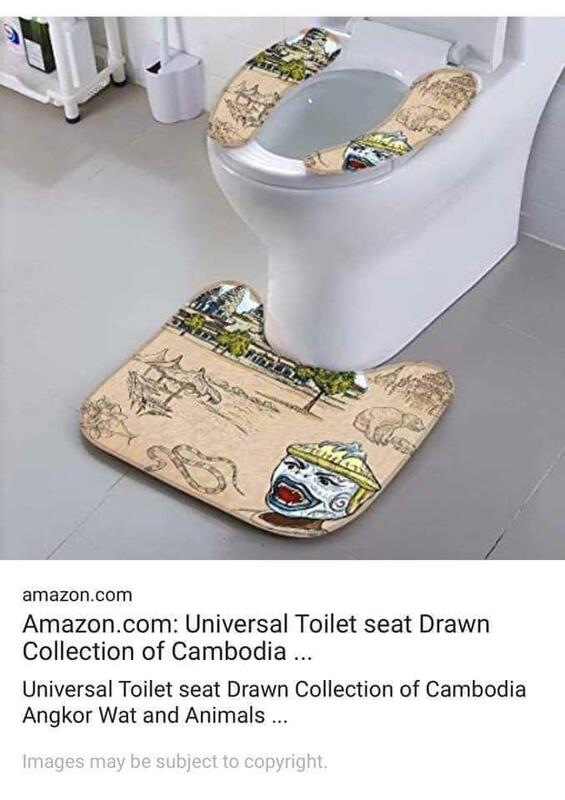 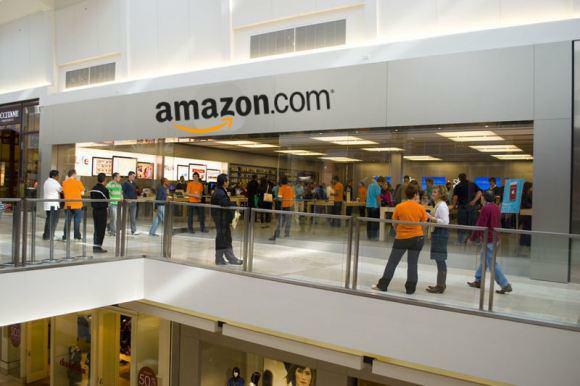 Cambodia strongly condemned Amazon for such an insulting act against the Khmer nation.